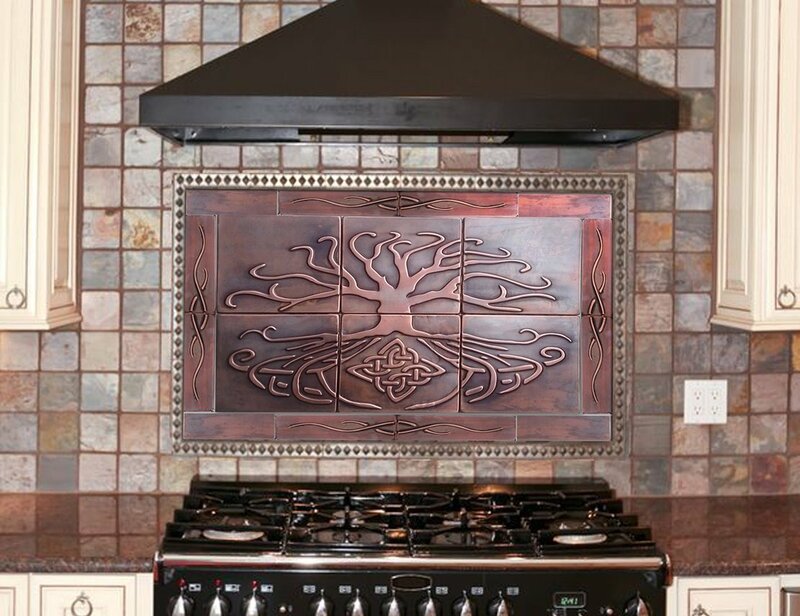 As you see on photos above - border tiles can be chosen out of few options. Please let me know your choice. Custom designs avalable as well.